The anticipated show and the ceremony are scheduled to start at 9 pm EDT on August 28 on the channel. It will be aired live from the venue, i.e., Madison Square Garden located in New York City (NYC). 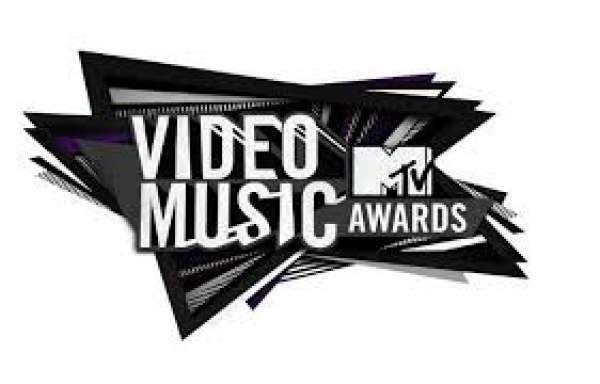 Don’t take tension if you don’t have TV and cable access as it can be watched online for free on www.mtv.com/vma. The pre-show (red carpet) will begin an hour early. So, the viewers can start enjoying the same with the hosts DJ Khaled and Charlamagne Tha God. The entire live stream of the MTV VMA 2016 will be available on all mobile and web users. It doesn’t matter how you are planning to watch it, but you can’t afford to miss 2016 MTV VMAs. There will be superb performances by performers likes of The Chainsmokers, Nick Jonas, Rihanna, Ariana Grande, Nicki Minaj, and various others. Along with the performers, there are going to big names who will present the awards to the awardees. One of those names includes of Kim Kardashian West. It is being rumored that Kanye West will come and support her on the stage. Earlier, TMZ had reported that Kanye West has agreed to do to please for four minutes. However, he hasn’t told the producers about his plans regarding the performance. Also, the channel seems to be okay with his decision. Moreover, it is expected that rapper Drake will also be there on an awesome night. However, we will have to watch to find what’s actually cooking behind the wall. Given the ceremony, there may be a slight shift in the timings of other shows. Now, rather than airing an all-new episode of ‘Teen Mom OG’ on Thursday, the channel will air it at 7 pm EDT. Farrah Abraham is seen in the show’s trailer of the controversial show having a feud with his mother Debra before an important appointment with Doctor. On the other hand, Amber Portwood will meet her probable future in-laws, and Maci Bookout will reveal her pregnancy to friends and family in the just next episode of her engagement. The audience can watch the same episode on its regular schedule on the network too. What are your predictions for the MTV VMAs 2016 winners? Don’t forget to share.